For 20 year now (don’t mind the lack of math smarts in the interview), Kevin Conroy has been the go-to guy for the voice of Batman. From the original Animated Series back in 1991 to Justice League and Justice League Unlimited to the series of DC Animated films and finally 2008’s Batman: Arkham Asylum, Conroy has been the choice. 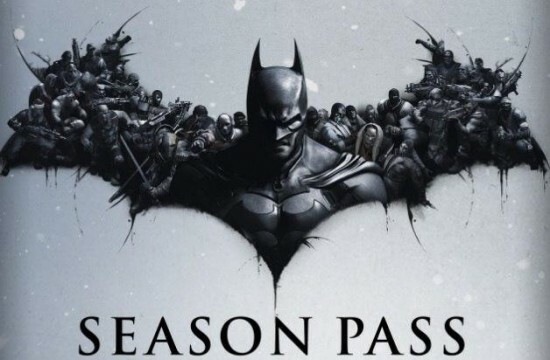 With that game, fans of the character were able to finally live out their fantasy and play as Batman in the most exciting and realistic Batman game every put together. Not enough? 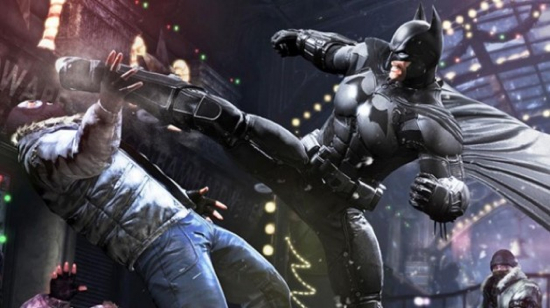 Well the folks at Rocksteady Games are doing it even bigger with this year’s release of Batman: Arkham City. We managed to catch up to the man himself and talk about his latest work as the Dark Knight, what we can expect to see in the game, and just who he may be taking down in this highly anticipated sequel. Check out our interview after the jump. Batman: Arkham City arrives in game stores everywhere on October 18th. While most of the focus is actually on the comics of this year’s San Diego Comic-Con, a few multimedia franchises are making some big waves in the fan world as well. One of those properties is the highly anticipated sequel to Warner Bros and Rocksteady’s Batman: Arkham Asylum known as Arkham City. This came as a pretty big surprise to both fans of ABC’s Castle and those looking forward to the upcoming Arkham City. We got the chance to speak with Stana about her role, what brought her to the part, and if we can expect to see Talia’s father make an appearance in the game. Check out our exclusive interview after the jump and keep it here all weekend for more coverage of San Diego Comic-Con International 2011. Want ‘Batman: Arkham Asylum’ for 75% Off? Regardless of the hype, good reviews, or recommendations we get on a game, sometimes we just miss out on some of the latest and greatest titles because of one thing: cold, hard cash. Videogames are expensive, and whether you rent or buy you’re still paying a pretty penny for the ones that you deem worthy enough to play. So what if you could get a bunch of really great games you’ve wanted for dirt cheap? That’s what Microsoft’s Games on Demand for Windows is banking on for the month of March, when they’ll be discounting a different PC game every weekend. According to Kotaku, the first one will be Batman: Arkham Asylum and starting today this weekend (now confirmed via Major Nelson), the game will sell for 75% off of the $49.99 retail price on their online store. While PC might not be your console of preference for this or any of the other titles they’ll be releasing, you can’t deny the awesome savings at a time when we all kind of need them. Be sure to check back here at The Flickcast or your Games for Windows Live account every Friday all month long for the latest.